Following the release of her recent single “I Like Am” featuring Nigerian’s Selebobo, Mimi Divalish (real name Wilhelmina Abiba Abu-Andani) is currently in Nigeria to promote the single. Signals picked up by GhanaGist.Com indicates that, the former Big Brother Africa star who followed the reality television appearance with a musical career is expected to work on several collaborations with hit-makers whiles in Nigeria to complete her upcoming album “Believe”. She is also expected to work on another song with Selebobo but this time around as the beat maker and not the singer. Selebobo produced Ada Ada for Flavour and Aye for Davido respectively. 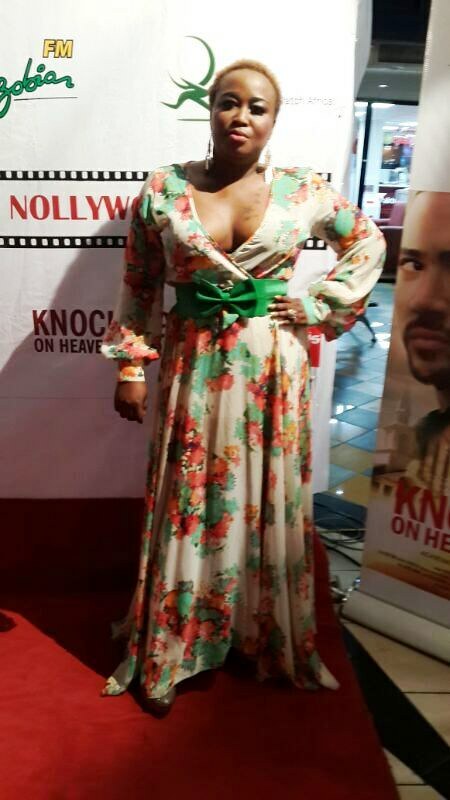 On Easter Friday, Mimi Divalish graced the premiere of Ini Edo and Emem Isong’s new movie “Knocking on Heaven’s Door” at the Silverbird Cinemas, Victoria Island, Lagos. 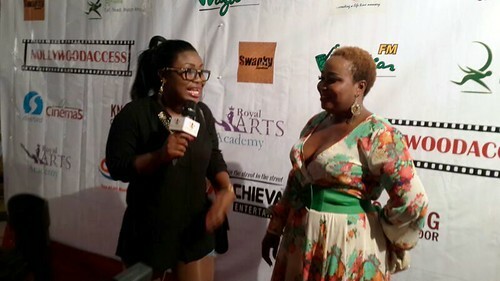 She met the likes of Ghanaian actor, Majid Michel who starred alongside Ini Edo in the movie. 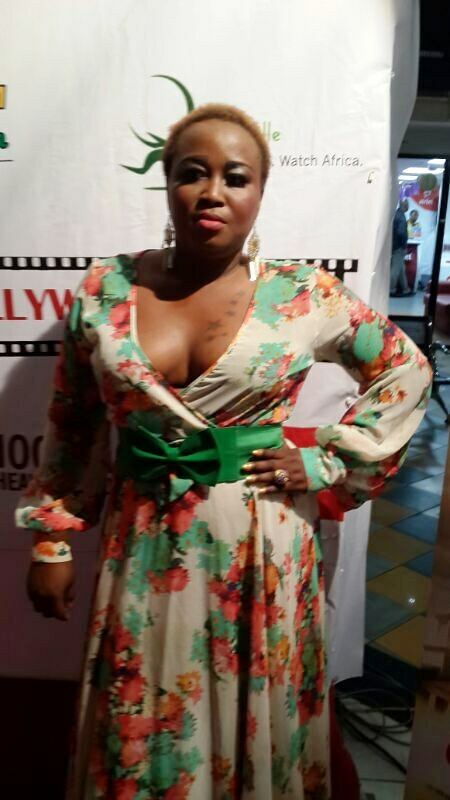 Mimi Divalish storms Nigeria to promote her new single 0 out of 5 based on 0 ratings. 0 user reviews.